The College recognises that in this modern technological age, there is a need for students to be involved in school sports and in education about the importance of physical activities in peoples’ lives. The College places an emphasis on participation as well as providing pathways for elite athletes to achieve their best. All students in the College are involved in sport on Wednesday afternoons. Formal classes run until 1pm, followed by lunch. After lunch all students are involved in the sporting program. HPE (Health and Physical Education) is a mandatory subject for all students in Years 8 to 10. It is studied for two terms per year over two years (Years 9 to 10). Students also have the choice of studying the elective HPE subject for a third term in Year 10. Year 8 students complete one lesson of PE studies per week. PE (Physical Education) is offered as an elective subject at Years 11 and 12. Recreation and Certificate III in fitness is offered as elective subjects at Years 11 and 12. Inter-house competition is held in Swimming, Cross Country and Athletics with the emphasis being on participation in these events by all students. Age Champions are recognised and presented with a special College medallion. 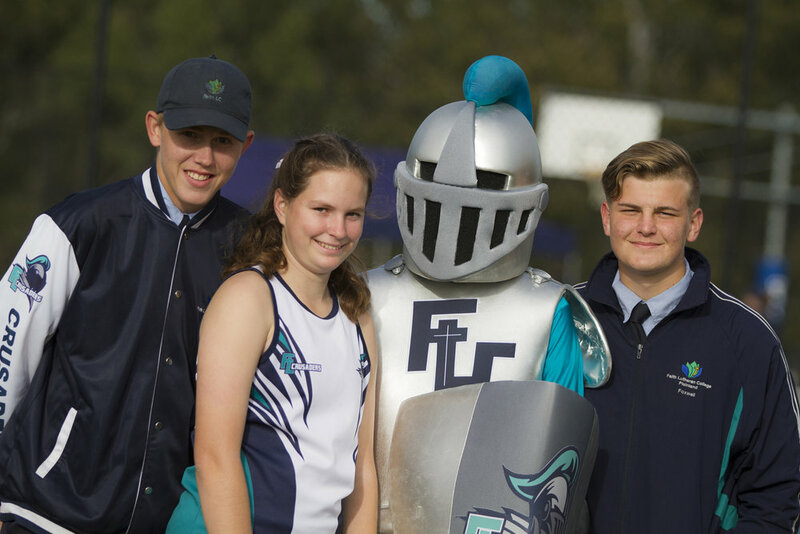 The College participates in the Lockyer Schools Sports Competition in Swimming, Cross Country and Athletics (against four other Secondary Schools in this area). The College is a member of Greater Brisbane Conference (GBC) and on Saturday mornings in Terms 1, 2 and 3 participates in interschool competition conducted by GBC in a variety of team sports for both girls and boys. GBC Sport provides a viable alternative to club sport and Faith Lutheran College encourages all students to participate throughout the GBC sport seasons. This competition is played in a Home and Away format. 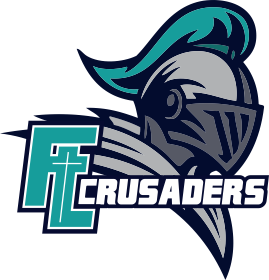 The College also competes in the GBC Swimming, Cross Country and Athletics carnivals. The College participates in the Lockyer District Sports Trials in many different team and individual sports. This can lead on to students being selected in the Metropolitan West sporting competition, and if successful they can then be selected in Met West teams for State competitions and State Championships. 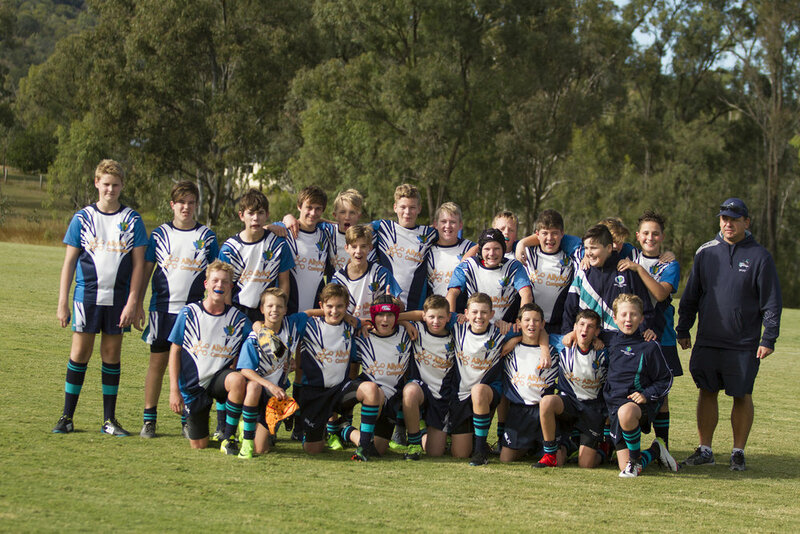 The College also participates in several tournaments throughout the year including Rugby League gala days, Confraternity Shield Rugby League Carnival, Vicki Wilson Netball Cup, Golden Glove Softball, All Schools Touch Football, Girls AFL, Rugby League Broncos Challenge and All Schools Golf. Gold, Silver and Bronze awards are also presented for State, Regional and District representation.